Meenal has just moved to the UK from Gibraltar. But this isn’t the first time she has had to move away from home. Ankita also recollects her several moves and the emotional impact it had on her life. Moving away from home isn’t an easy process, whether it’s for a new job, or to go to University. 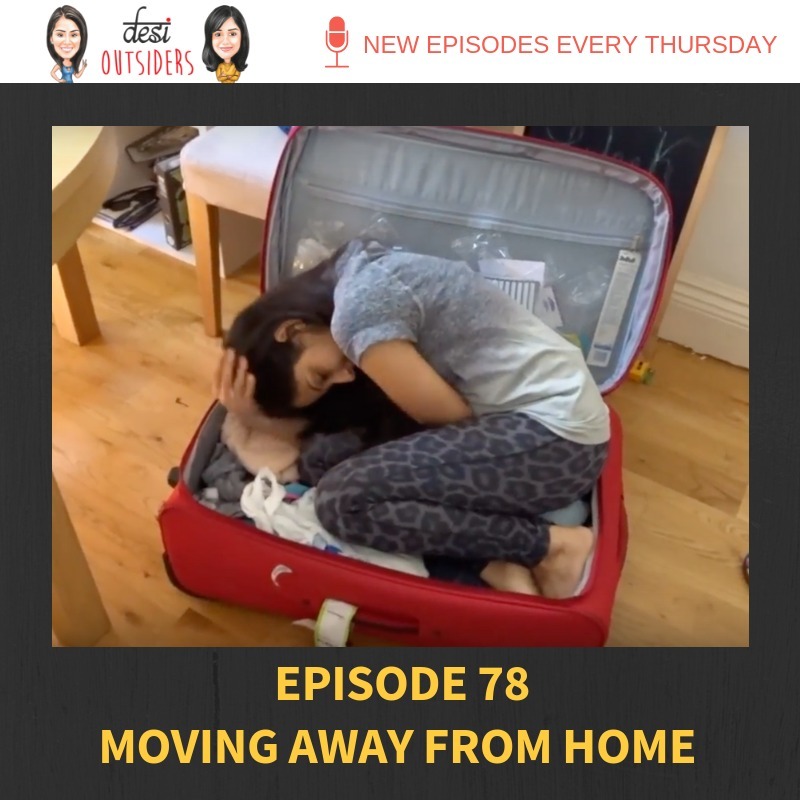 This week, we discuss the ins and outs of moving and how important it is to be mentally prepared for these big changes in your life. We also go into the topic of trying to figure out where our home actually is. Is it where our parents are? Is it where are our passports says we are from? We’d love to hear about your moving stories and your thoughts on living with our away from your parents.